Time flies when you have fun. May I add, when you struggle, too. 😉 After one year and a half living in Singapore, I’ve realized how unique and beautiful this lion city can be. Once you fall in love with a place, you might or might not have the mechanism to cope with the nostalgia. 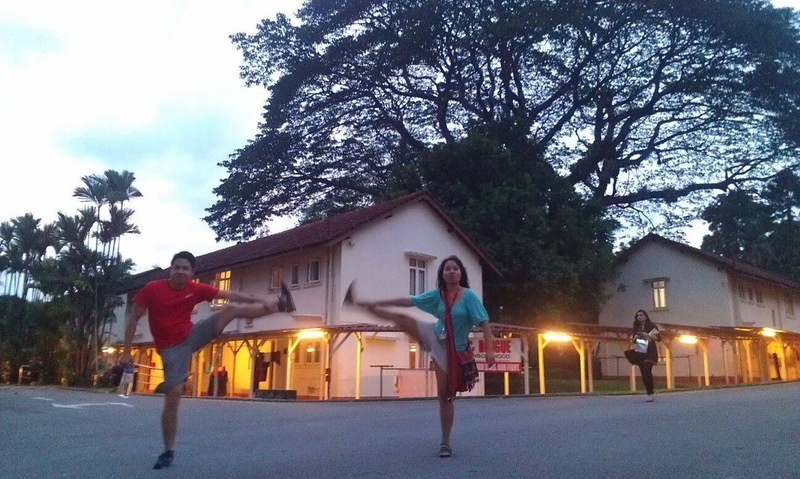 Graduating in about a couple of months, my friends and I will have wonderful memories of Singapore to accompany us back to our respective home country. 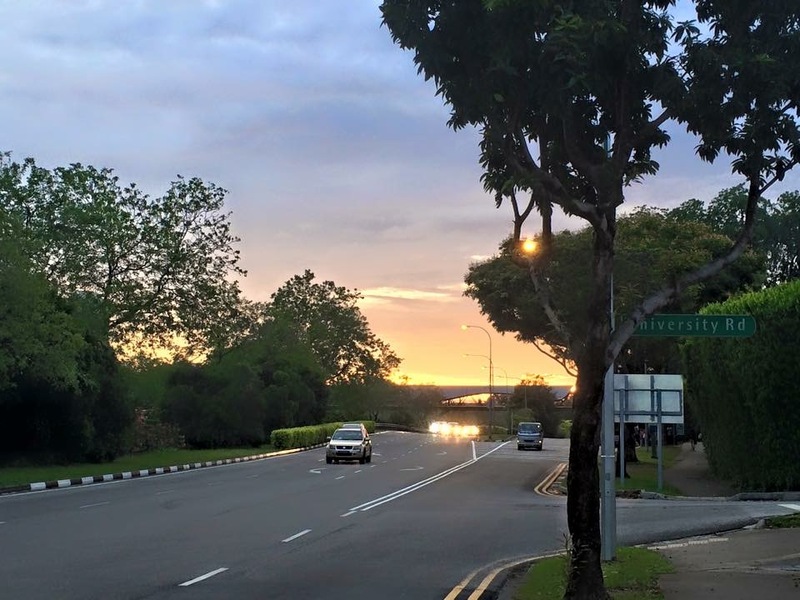 Here are some of the pictures that I’ve captured since 2014 when I first arrived in Singapore for my Master’s Degree studies. During the time I took the photos, I did not own nor possess a fancy camera but an iPhone 5s phone camera that did all the work almost perfectly. 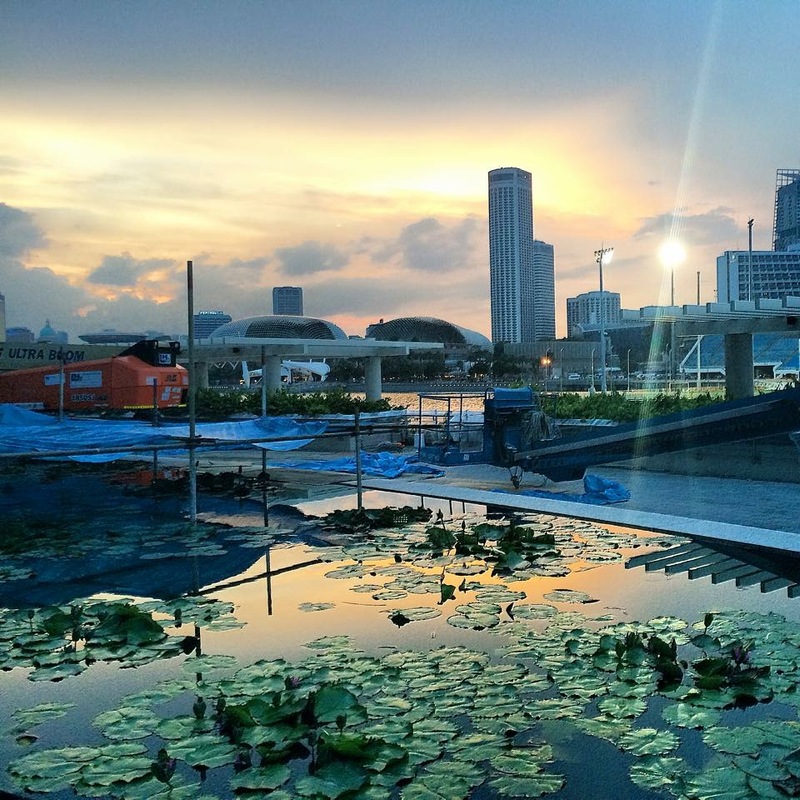 Hopefully, all these pictures do justice to the real beauty of Singapore. If you love art and science altogether, I highly recommend the Museum of Art & Science. When I visited the museum, I checked out a mind-blowing “Davinci” exhibition which was available at that time. The museum showcases new exhibitions all the time. 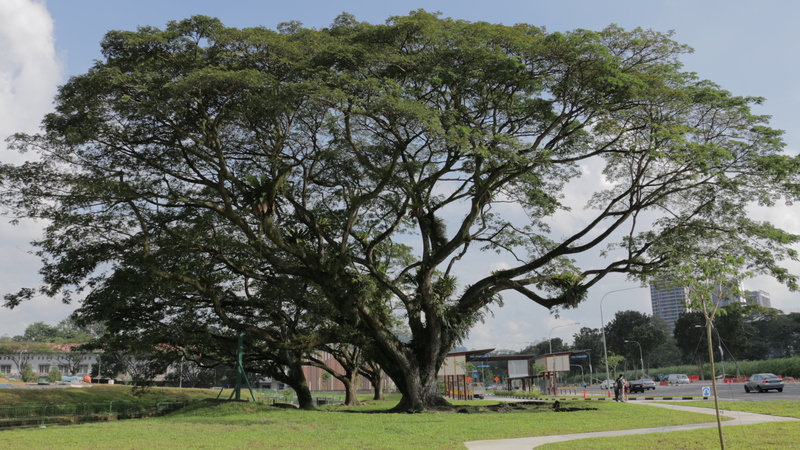 Rain trees are heritage trees in Singapore. Here is an over 100 year old rain tree inside College Green. 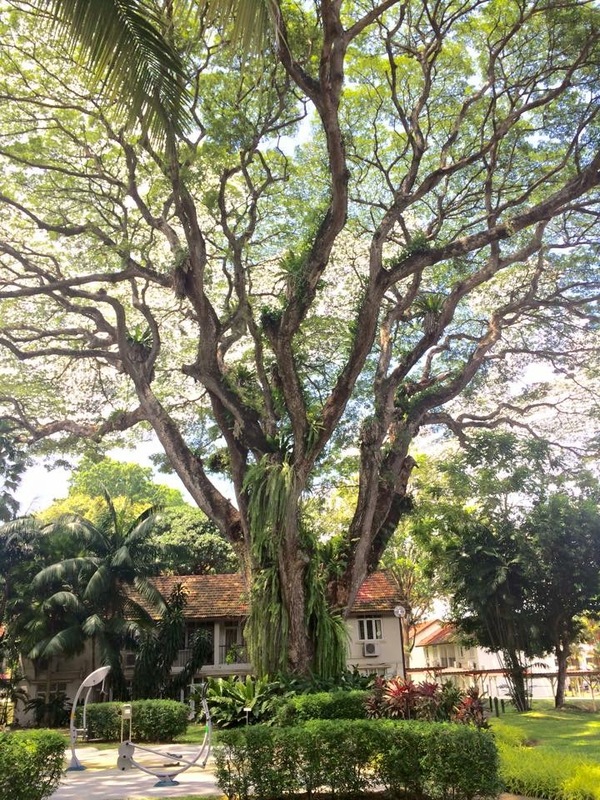 Rain tree near Cashew MRT – the leaves provide a shelter for many birds and insects and the tree itself provides shades for us humans. I ruined the image a bit with this cheesy message. 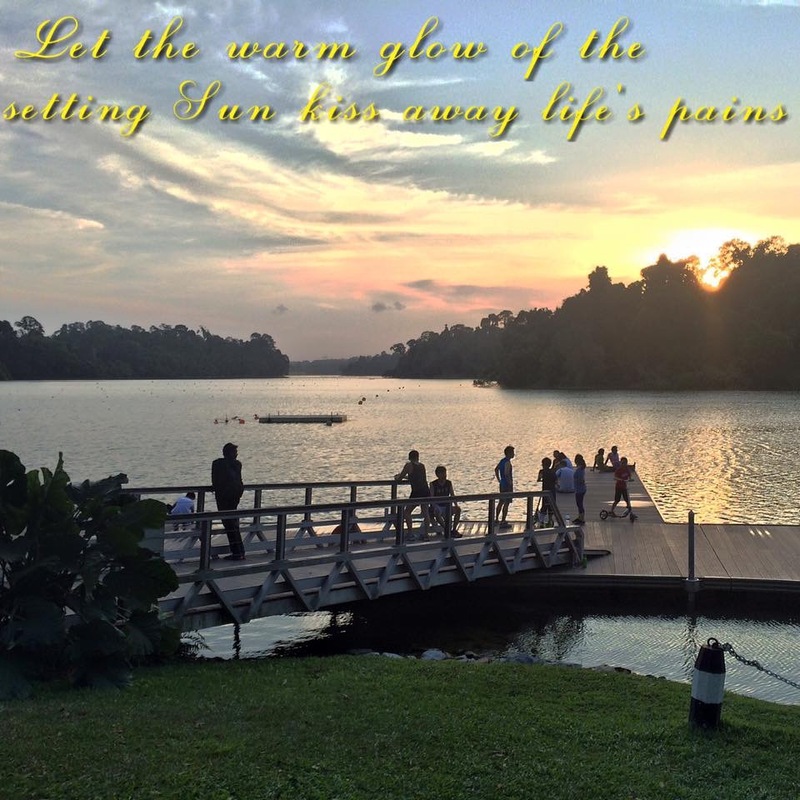 But, this sunset can be had at MacRitchie, one of the nature reservoirs in Singapore! You can also trek there on the weekends to see an awesome view of greenery and Treetop Walk. This is one of my all-favourite places in Singapore. 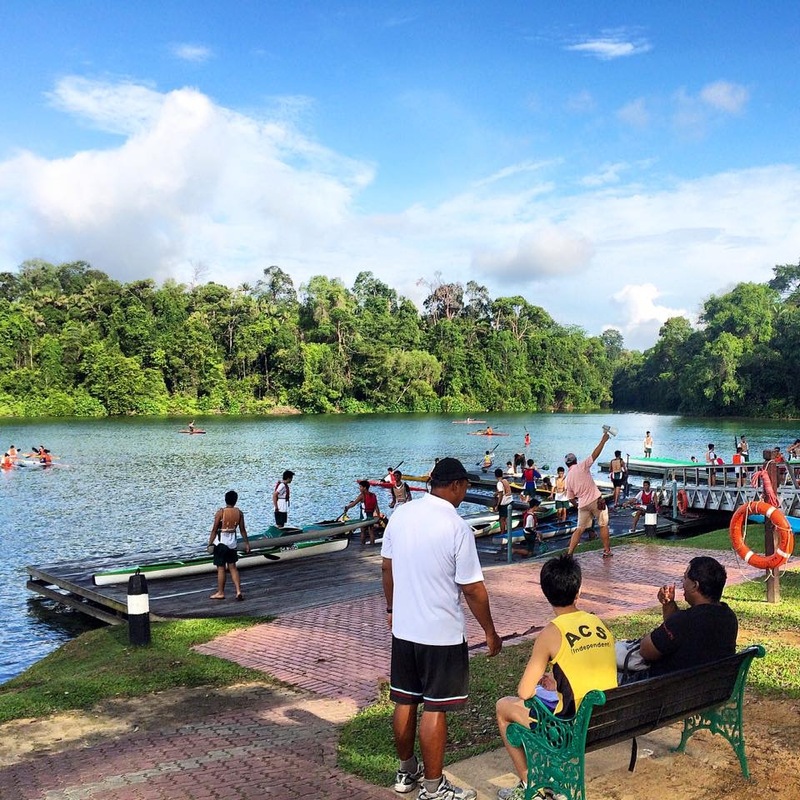 MacRitchie, it is! Sometimes on a weekend, I would go there alone or with a small group of friends to go hiking for more than 10 kilometres. May I say it again, I do not get tired of hiking at all. 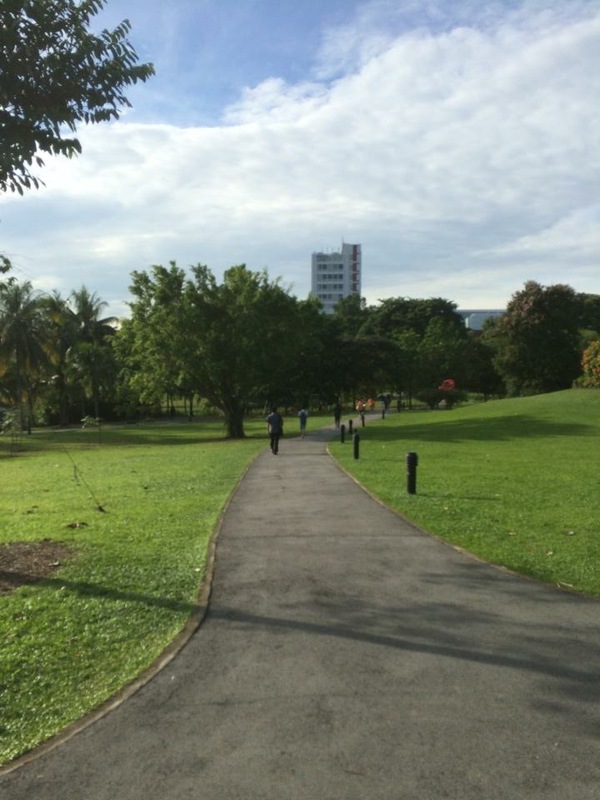 In fact, Singapore is where I learn to run, hike, and live a healthier life. 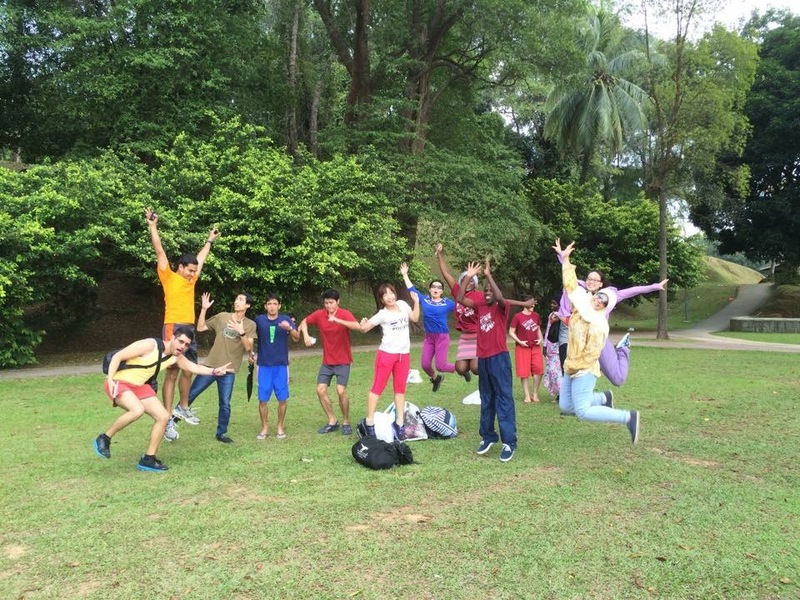 You can also travel in a big group to MacRitchie as well. Be warned. There are monkeys there, and they may not behave like Bali monkeys. However, just have the presence of mind to watch out if they are around. The Cambodian Ambassador to Singapore invited me and a few Cambodian students to pay respect to King Father on a 4th anniversary commemoration day on October 15, 2015. There is a very small Cambodian community in Singapore, and when we meet, it is like 10 movies being screened at the same time. However small it is, we also have an embassy in Singapore. Don’t expect a big building or office, though. 😛 The Cambodian embassy is on the 10th floor in Orchard Towers. Yes, you heard it right. Orchard Towers. There is a story attached to it, but I’ll save it for another blog post/day. To find your way there won’t be difficult at all, just like travelling around Singapore is easy because of http://www.gothere.sg. If you’re interested to pay a visit to the ambassador or check out the office, use gothere.sg to find the direction via MTR, bus, or car/taxi. From my room window, I constantly look out because as you know it, who would have enough of such a view? Inside Universal Studios. Photo taken by an Indian friend. After rain, the sky turned bright. 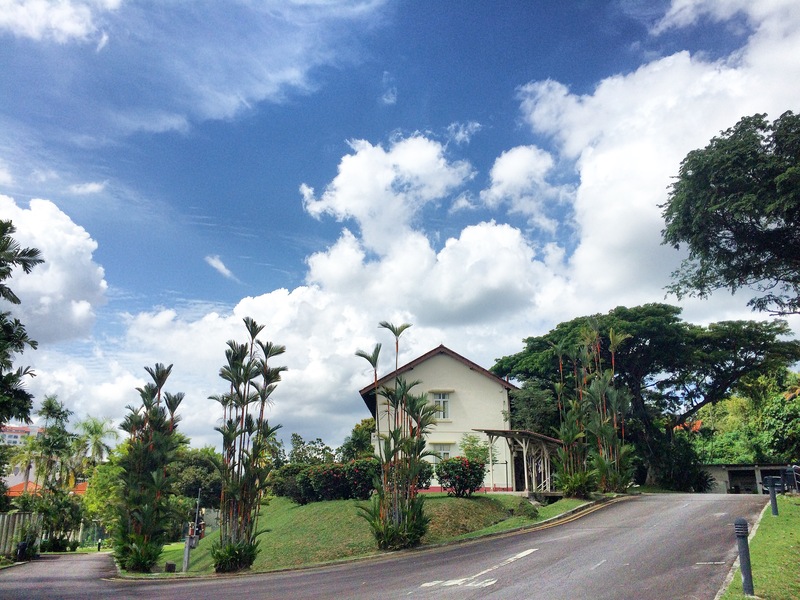 On Dunearn Road in Bukit Timah area. 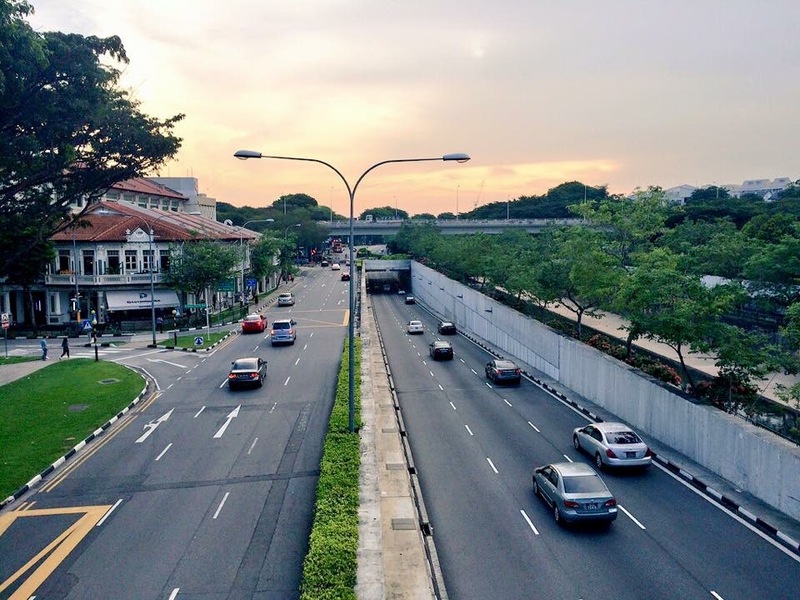 This is one of the must-see places when you come to Singapore. Gardens by the Bay is really near the bay :P. It is a natural park that spans 101 hectares of reclaimed land (from the sea) in central Singapore. Because this blog post is not a travel guide, I assume that you are responsible adults and won’t ask me how to get there. 😛 But, a hint is here: take MRT to Bayfront MRT and pay a little to walk on the OCBC skyway to see the Hometree-like Supertree grove. In the CBD area. CBD stands for Central Business District. I watched Mama Mia here under the rain. It was free, too. Did I say it also felt quite romantic? 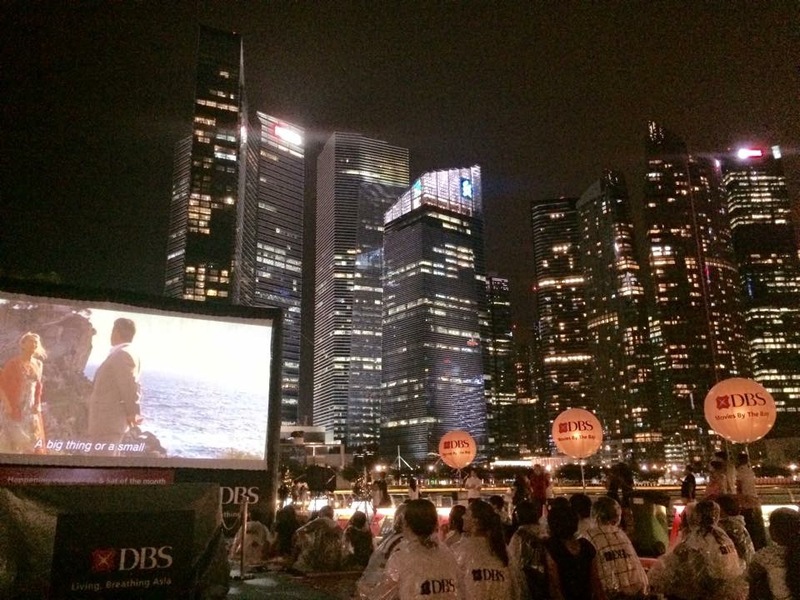 From time to time, there is a public screening of a movie sponsored by any company. Catch one when you’re in the city. 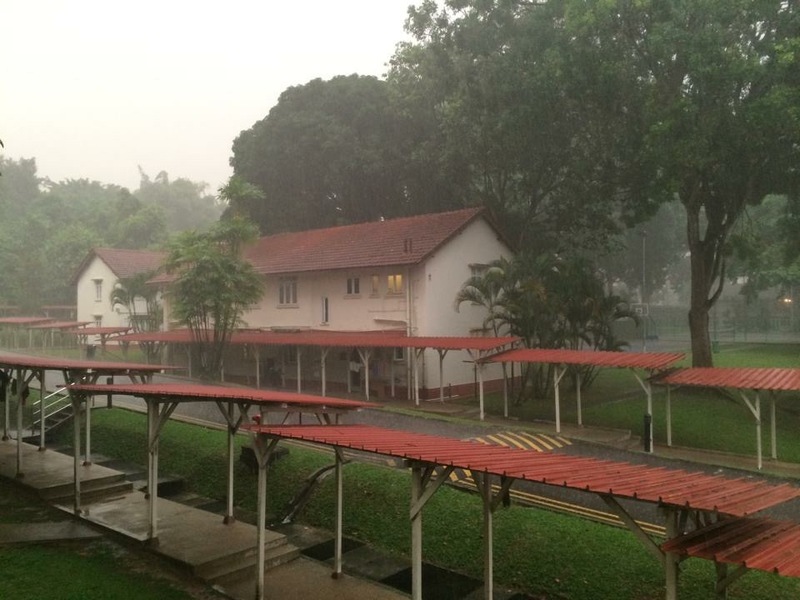 I love watching it when it rains heavily where I stay. 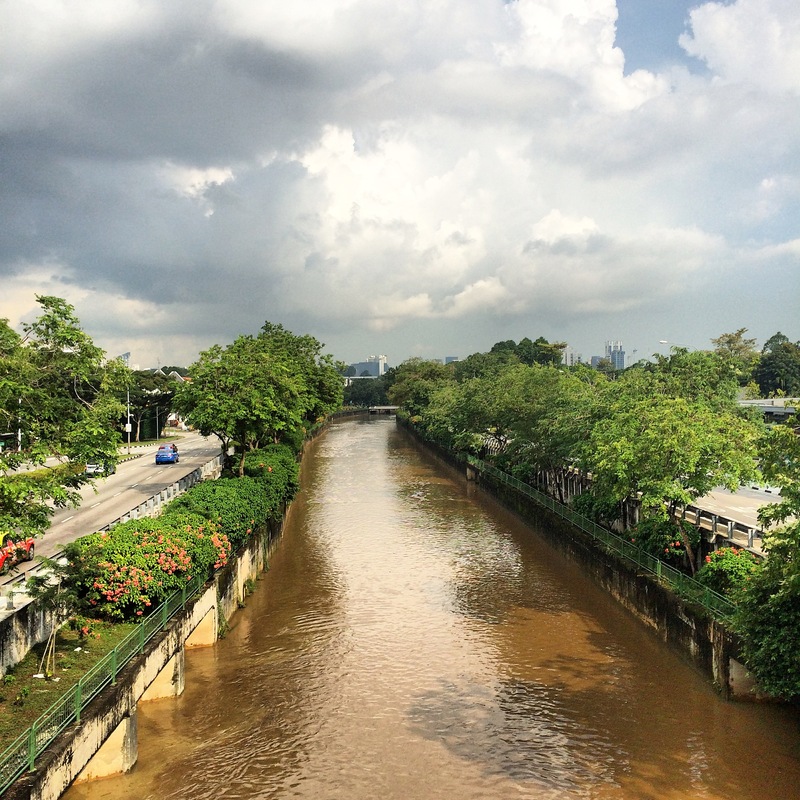 Every time it pours rain, the canal brims with so much water that I feel the urge to take a dip. Yet, I have to keep telling myself that the water looks quite brown. 😛 In Cambodia, we fill one of our biggest city lakes and several other lakes and ponds with sand and at the end of the day, close our eyes when rain water fills up our fragile old sewage system, thus flooding many parts of Phnom Penh city after a heavy rain. In Ho Chi Minh city, there is a plan to make 10 artificial lakes to store rain water so that flash floods happen less in HCMC. 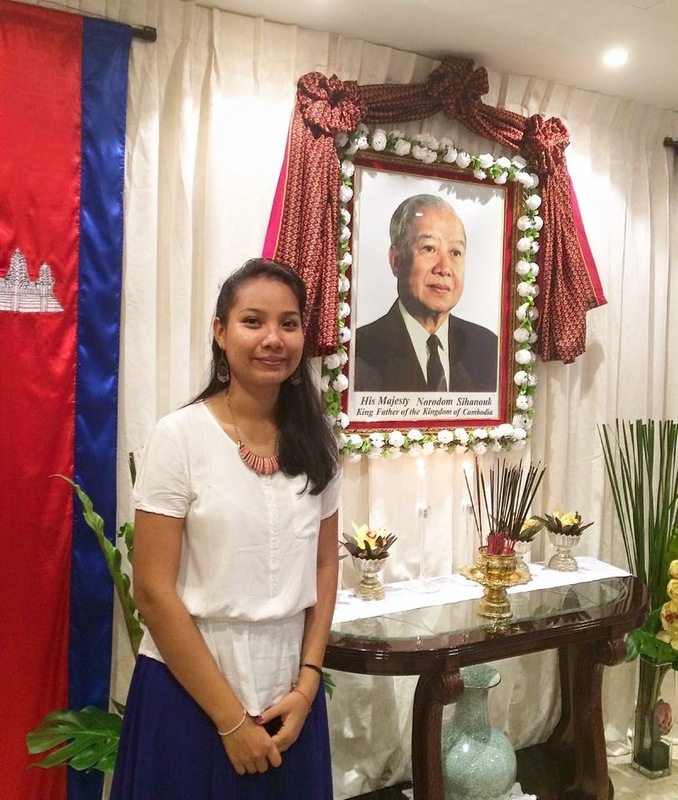 What has Cambodia done wrong and what has HCMC done right? Yes, I live on that hill with a beautiful backyard. 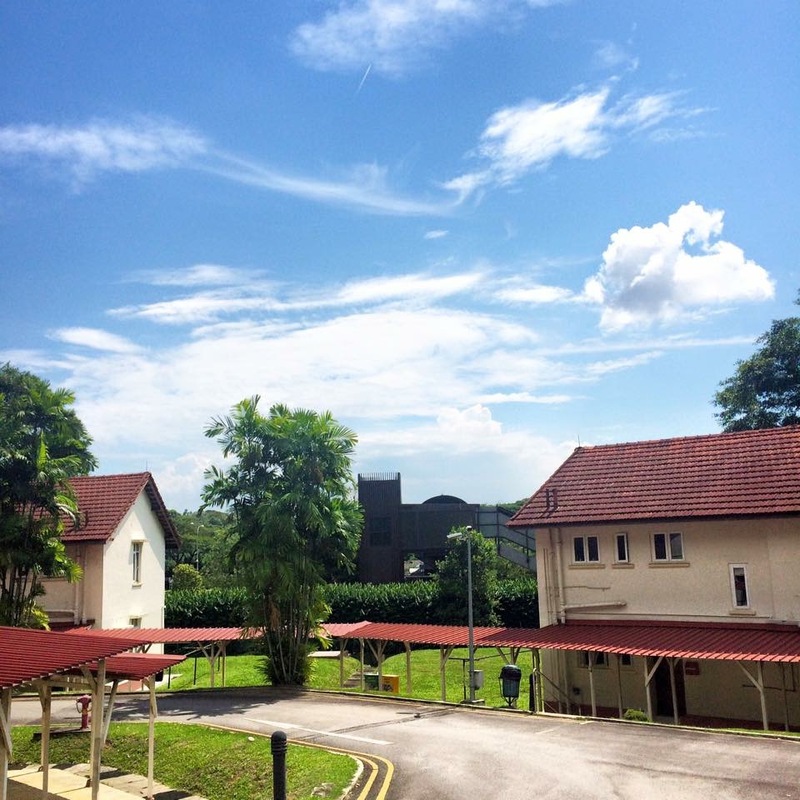 College Green is a dormitory where students stay during the course of their studies at NUS. 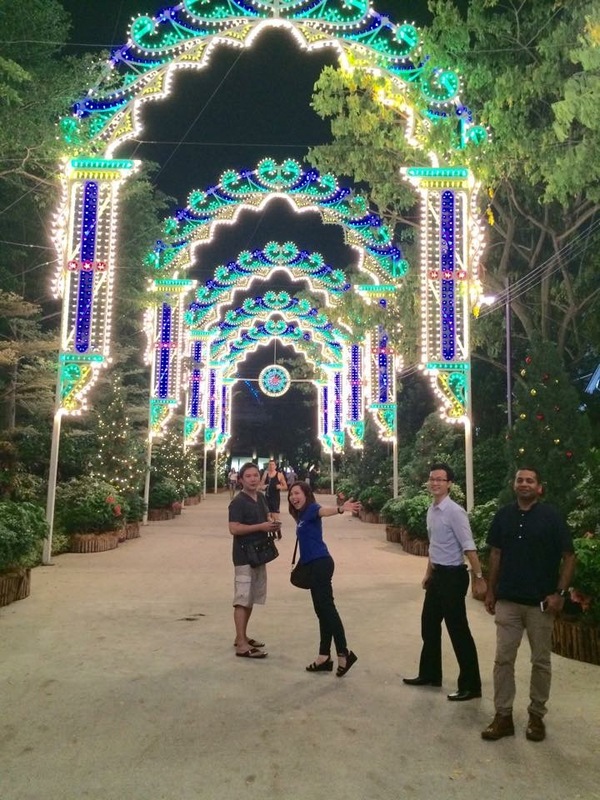 Singapore Botanic Gardens was bestowed a World Heritage Site title upon in 2015 by the UNESCO. Singapore is very proud of this 156-year-old tropical garden that spreads over 82 hectares of land, and of course I feel very privileged to walk to school every day through the garden via that route. (Taken with a Google phone, Nexus 5). I also live opposite the Garden and have proudly called it my neighbourhood for almost two years now. If you want to view this on Linkedin, photos look even better there. I absolutely love everything about your photo-essay. 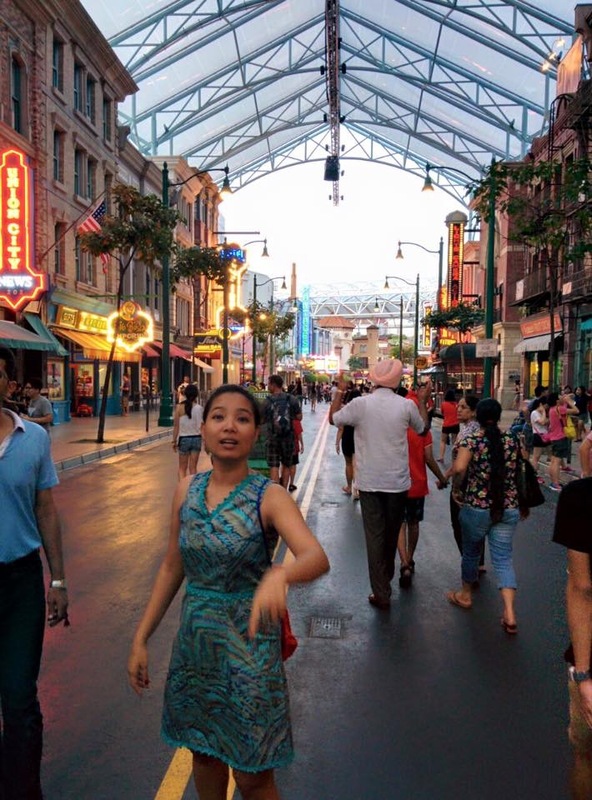 The photos, the way you describe Sigapore ……it is pretty amazing how you experience all those beautiful things in Sigapore and how you bring the beautiful Sigapore into picture. Good luck,sis!! Have a great time! I just found your blog today after my IT professor told us to go and look for a Cambodian blog. I’m acessing from my laptop and I really love the layout of your blog. The color is pleasing and easy to the eyes and overall all it is easy to navigate through the blog. However, a point which I would like to highlight is that there is no search button in which I can easily search for the articles that I have read. Though, it does appear when I acess it through my phone. Anyway, I really love your photo eassay. 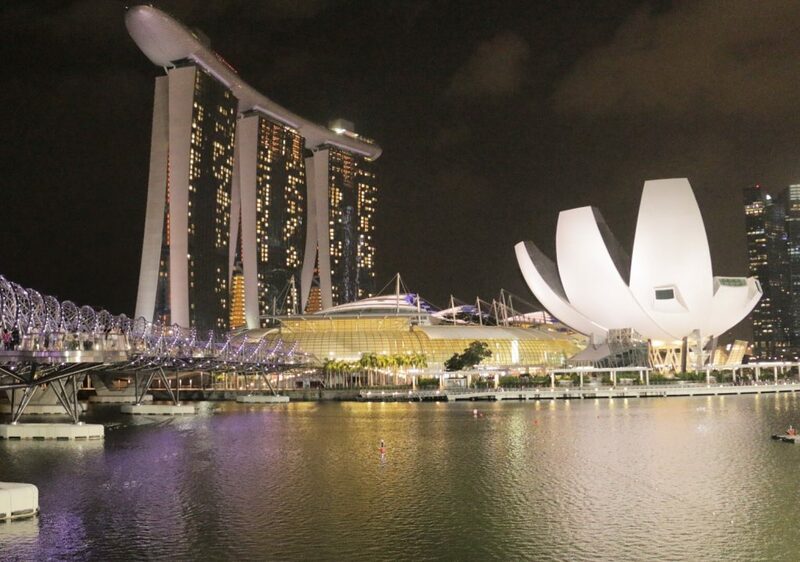 Singapore is such a beautiful city. Every single pictures look absolutely amazing. I especially love the sunset picture. It is really mind blowing how you took it with just an iphon 5s camera. Thanks, Vatey, for your comment. Now I’ve put a search button there on the top right, so that you can easily search for different topics in my blog. Thanks again for reading! Enjoy the photos! Hi Dear, I am excited to see the blog on the Google, I proud what you have been sharing to all together and especially you are a Cambodian Blogger. Nice to see you here!